Conceived in 2016, Profit Prison explores lyrical themes of isolation, estrangement, deprivation and paranoia against an aural backdrop of synthpop, post-punk and abstract industrial music. Inspired by Franz Kafka as much as Kraftwerk, Profit Prison achieves a cold minimalism that speaks to the nightmarish dystopia in which it was created. The debut Myra was released on cassette by Dominick Fernow’s Hospital Productions in 2017. 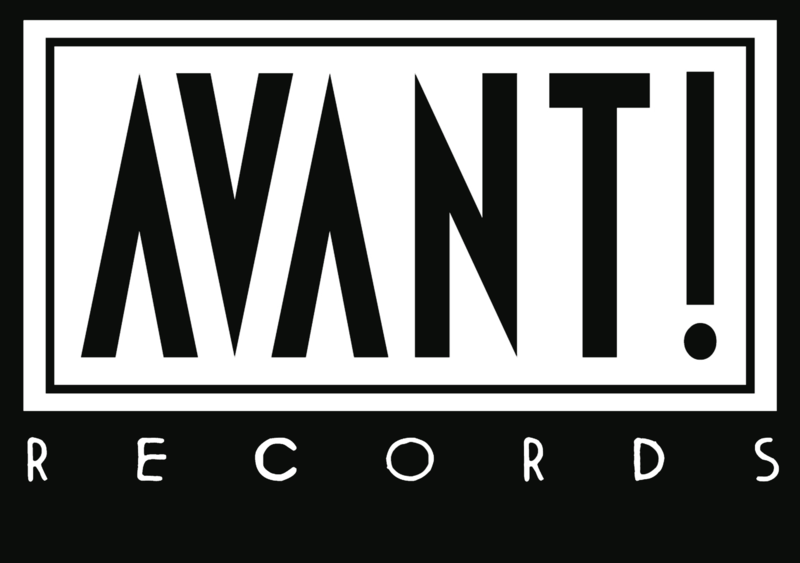 On March 29 Avant! will release the 12” vinyl debut Six Strange Passions. Six tracks where Hi-NRG disco beats and 70’s throbbing synths melt with trembling, reverberated vocals and dark dungeon synth passages.